Chris Hydak is a privacy and data protection attorney at USAA. Chris advises the enterprise on domestic and international data protection laws and regulations. His primary clients at USAA are the Enterprise Privacy Office, Enterprise Data and Insights Office and Marketing. In counseling those clients, Chris advises on financial-sector privacy laws, data breach response, information governance, online and digital advertising, data sharing with fintechs and data aggregators, and a myriad of other data protection issues. Prior to joining USAA in 2016, Chris spent 6 years as outside counsel advising clients in numerous industries on domestic and international privacy laws. 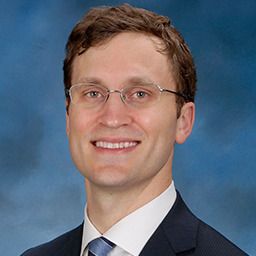 He is a graduate of Vanderbilt University Law School and the University of Texas at Austin.